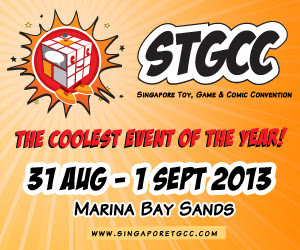 I know everybody's in love with their Angry Birds Plush Toys. The moment retailers put 'em up on their shelves be it online and on actual stores these things started flying out. I think most of you just wanted to hurl these guys with your bare hands. I'm thinking you also have a score to settle with your real life pig or something err... someone that looks like a pig. Anyways, if you love your plush now imagine if it made sounds every time you squish it. Yup, you're old silent plush is now obsolete. 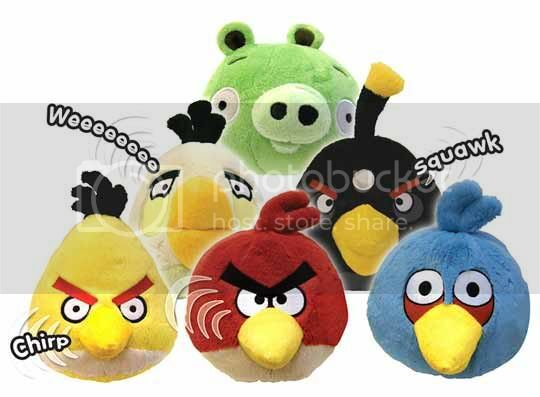 You need to buy these Angry Birds Plush with sounds at the source link below for around USD 8.00.